Kodi is so expansive and open that Apple won’t allow it on the tvOS App Store — so if you want Kodi on your Apple TV, you’ll have to put in some effort. Have friends who want to read more on the cheap? Amazon lets you freely loan any Kindle book to a friend for two weeks. Roku is launching its own ad-supported streaming channel across all of its apps. Is it worth a look? Let’s find out. The Defenders is finally available to watch on Netflix. But once you’ve watched all of the episodes, what shows should you watch next? We have some suggestions for you. The Amazon Fire TV Stick is an excellent and affordable streaming device for first-timers. This guide will help you set up and start using your Amazon Fire Stick without any stress. These six websites offer unedited, completely raw footage of both news events you’ll hear about on the evening news and some that you won’t. Are you still solely reliant on Youtube for online videos? When it’s a struggle to find something good to view, try these excellent video sites for meaningful entertainment. Disney is planning to launch its own streaming service in 2019. But in the meantime there are some amazing Disney movies for you to watch on Netflix. 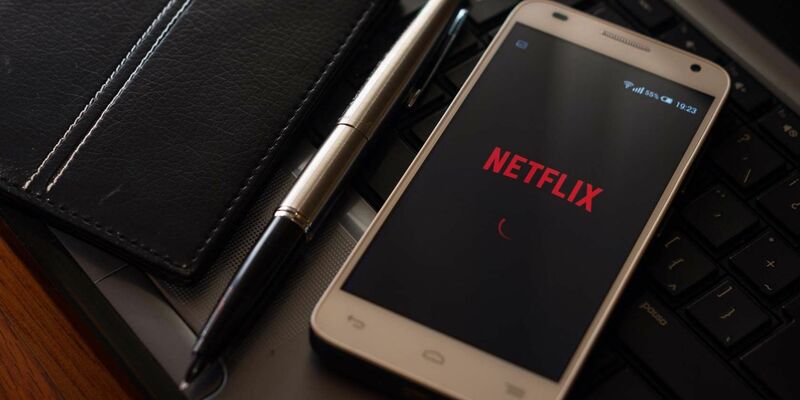 This nifty mobile app lets you control playback from afar for Netflix, YouTube, VLC, and Windows Media Player on your PC. Another season of Game of Thrones has ended, and there’s only one season left. But don’t worry, as there are other shows to fill that GoT-shaped hole in your life. Despite all the nice things you’ve heard about the AirPods, they definitely aren’t for everybody. Your Apple TV has access to some really amazing apps. The rise of streaming services has helped make binge-watching TV a very popular pastime. Unfortunately, there are some potential negative health consequences to binge-watching TV. There’s currently a huge revolution happening in the world of television. And Netflix is spearheading this revolution. So much so that viewers are increasingly choosing Netflix over live TV. Yes, you can watch anything that’s on your Android device on a TV, with and without a wire.